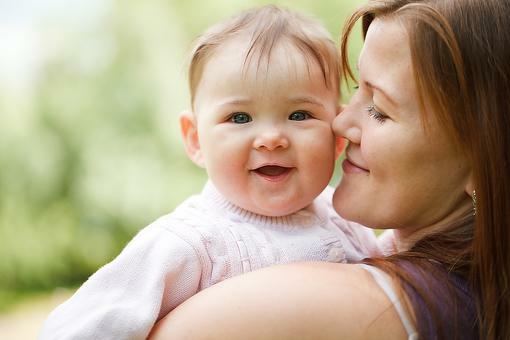 With more success, comes less time and with less time comes more guilt for millions of moms. Sadly, it’s a conversation many women aren’t having with each other or in the workplace. “It’s a topic that a lot of people don’t want to talk about, but it’s a real issue. For me, as much as I try to ‘balance’ it still feels unbalanced." Payton says she is making an effort to carve out personal time for her and her husband, time with friends or even just alone time without feeling guilty. At the beginning, she was trying to squeeze in all of her alone time during Blair’s naps, but then she soon realized being around for Blair’s every waking moment was physically impossible. 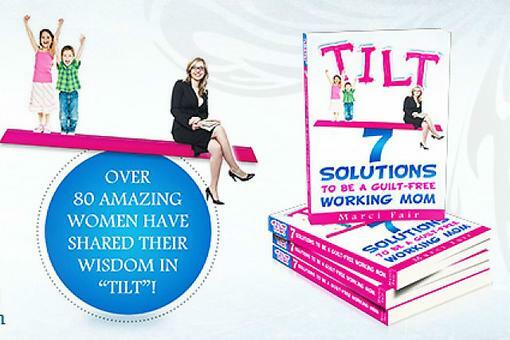 "TILT: 7 Solutions to Be a Guilt-free Working Mom" By Marci Fair (a Must Read)! Baby & Career? How to Overcome 3 Common Working-Mom Struggles! 5 Ways Working Moms Can Support Their Child’s Teacher!